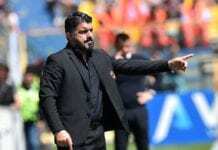 Simone Inzaghi has challenged his side to end the winless run at San Siro against Milan when they meet in Saturday’s Champions League qualification showdown. Lazio are yet to register a win against the Rossoneri in Serie A since September 1989 – which is a run of 17 losses and 11 draws. 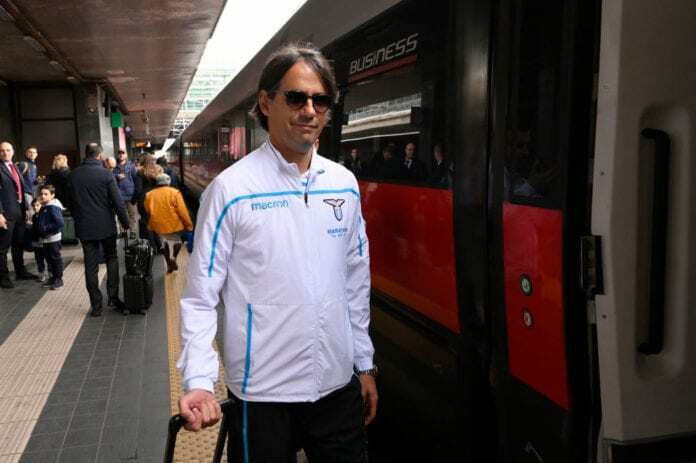 With both teams battling for a spot in the top four, manager Inzaghi has urged his men to use it as a motivation to end the ugly run on Saturday. “We’re playing an important game, which will count for our journey into Europe. I want a team with clear heads and the belief that they’re strong,” the Biancocelesti Coach stated at his Press conference via Football Italia. 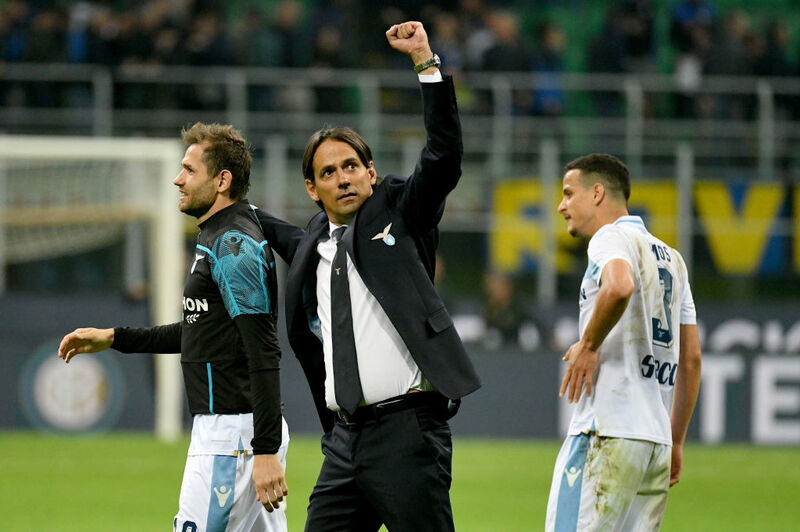 Inzaghi’s men share an identical record with their host -both teams are winless in the last two Serie A games and he went on to talk about his team’s poor record at San Siro.